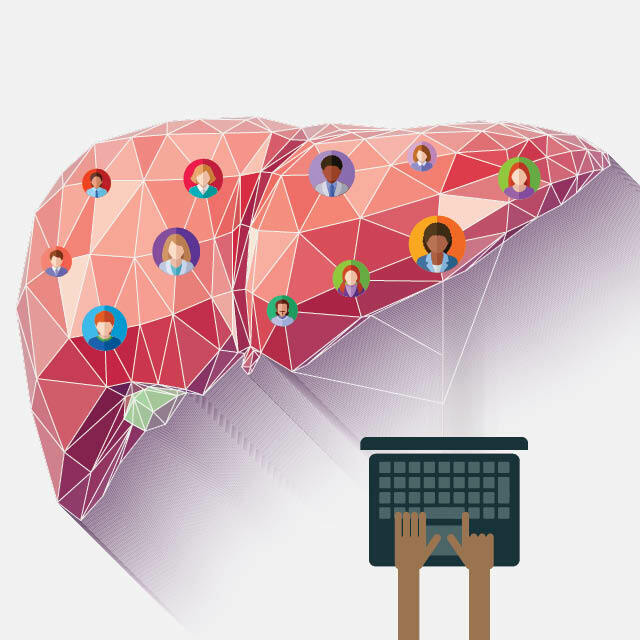 For patients suffering from rare forms of liver disease , finding other people with the same illness can be tough. Even doctors studying these illnesses can have trouble finding enough patients for their research. 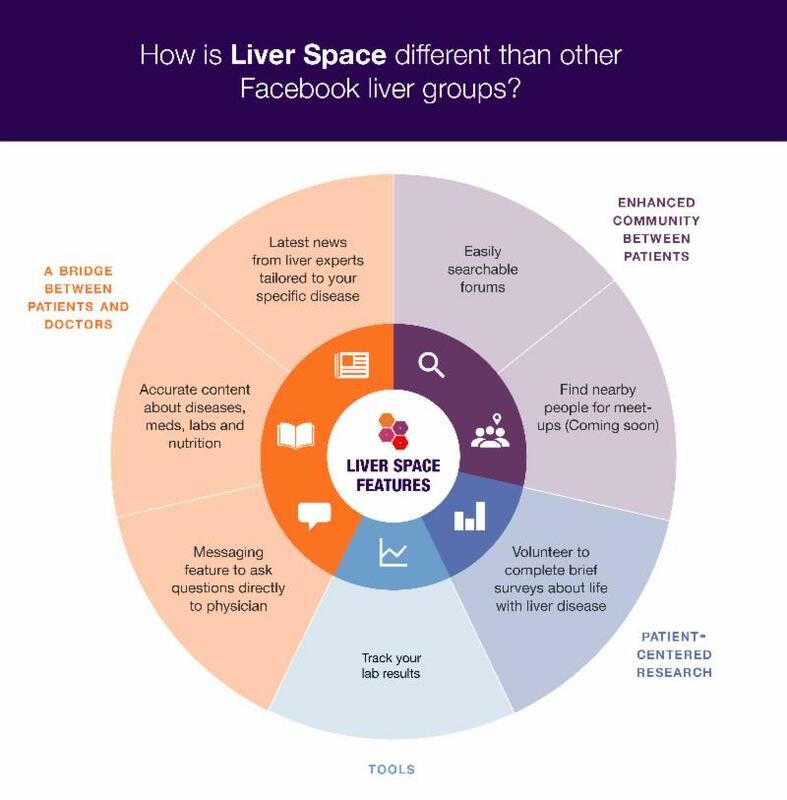 Liver Space, a new Facebook application led by pediatric gastroenterologist, Douglas Mogul , seeks to address these problems by linking both groups through Facebook. 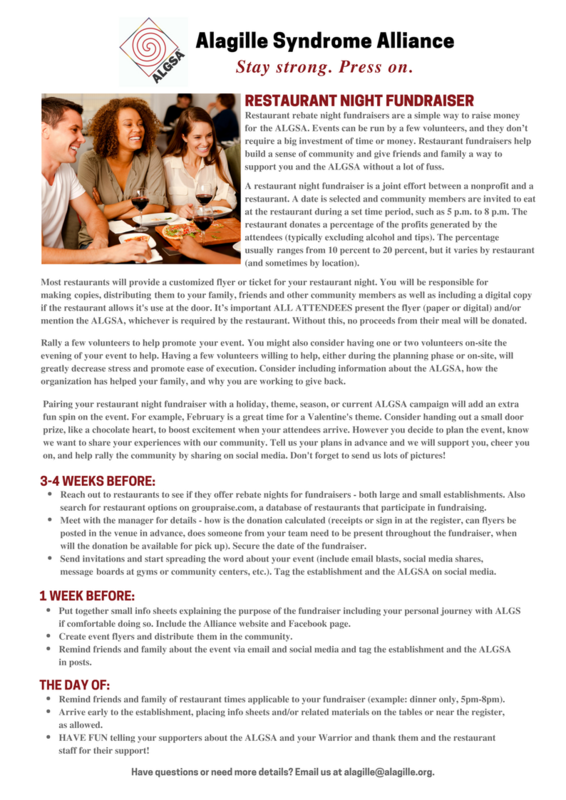 by reviewing the ALGSA on GreatNonprofits! It only takes a minute and it's so important to us! 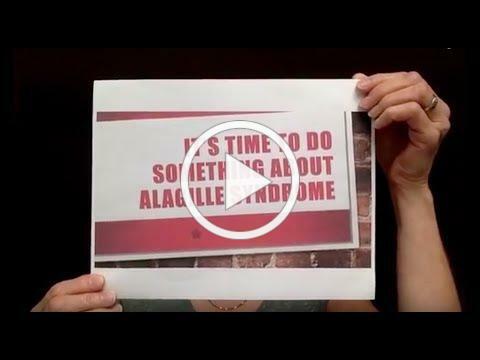 VISIT THE ALAGILLE SYNDROME ALLIANCE YOUTUBE CHANNEL FOR MORE VIDEOS LIKE THIS! 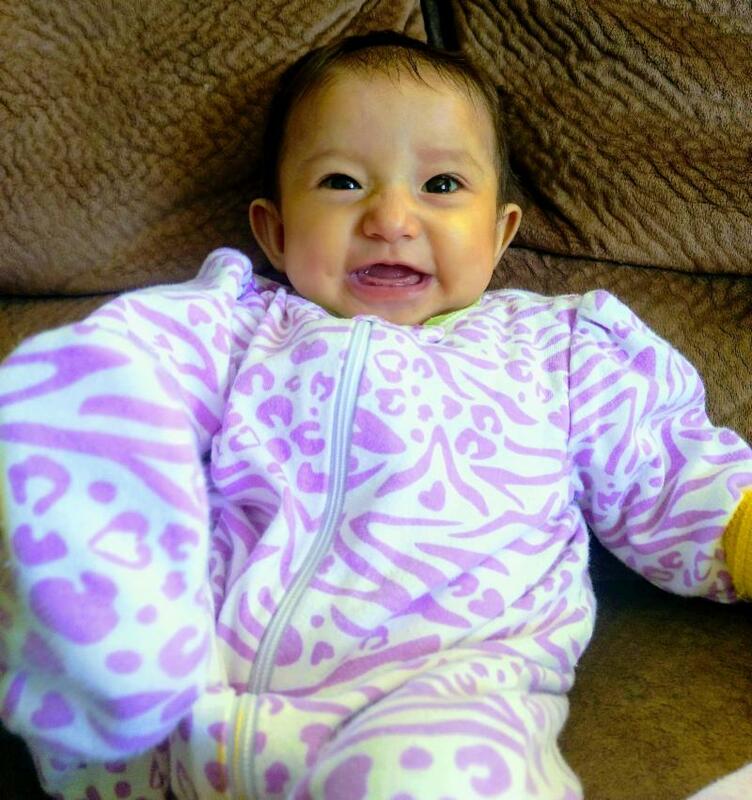 It’s incredible how a tiny person can teach you so much…..
Because of Dalia, I learned deeply the definition of love. I learned that people are great not because of the way they look, or what they have but because of their kindness and their souls. People born with a rare syndrome are special because of what they teach to the people around them not because of the struggles they endure. Two things I have deep in my heart that Dalia enriched my life with are to have strength for resilience, in spite of pain, and to appreciate and enjoy what I have and not take for granted anyone or anything. Hug your love ones and tell them with every opportunity how important they are to you. 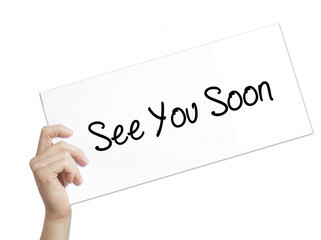 Tell them you love them because one day you may see their smile and the next day you may not. Last but not least, show your kindness to everyone. It didn't matter how hard a day might have been for Dalia because of the itching and pain but she always had a smile and that brightened days for many people around her. For Dalia and all our ALGS Fallen Warriors, let’s be like them. Let’s be bold, kind, and strong. Let us be there for others and let’s spread our love around generously. We tried to do everything we could for Dalia while she was on this earth, vibrant and alive, and we will continue to do good in this world in her honor, as we know she would have done. Julia Bird, a new ALGSA Director, and I organized a "Restaurant Rebate Fundraiser" to benefit the ALGSA Carousel of Possible Dreams campaign in February 2018 . Because we live close, we decided to co-host the event in honor of her son, Luke, and my son, Ben. Both boys being ALGS Warriors. 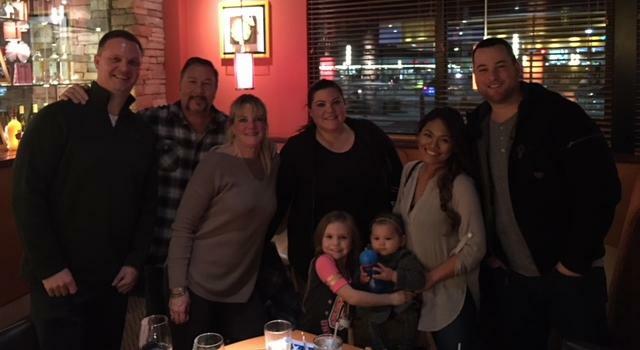 Working in partnership with California Pizza Kitchen of Tukwila, WA, we had a wonderful night out with family and friends that was made even more meaningful. Through California Pizza Kitchen, a percentage of the cost of meals ordered inside of our event was contributed to the ALGSA. They make this possible through a fundraising program they offer to benefit charities, like ours. A very valuable and amazingly easy opportunity provided to anyone looking to make an impact for their special cause. Our guests gathered in a reserved section of the restaurant where we talked, shared stories and had a chance to educate friends, family and other guests about Alagille Syndrome. It was a wonderful event and so easy to do. As we opened up about our personal stories, many of our guests wanted to know how they could support our two families and the ALGSA. The love and support was overwhelming and definitely an emotional boost to keep on fighting for our ALGS Warriors. Fund raising is critical to our organization, especially with a population that is as rare as ours. This event was a “non-traditional” way to accomplish that and a great way to support a meaningful campaign that would directly affect our families. 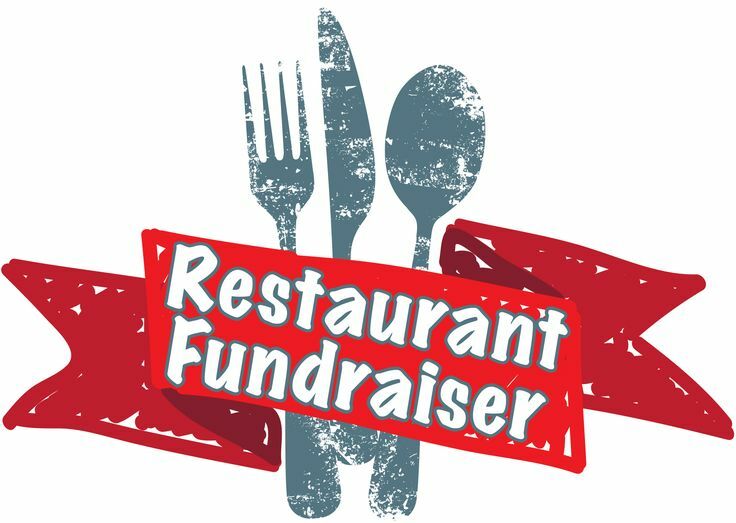 Asking for money to support the patient organization that represents our ALGS community can be tough but a restaurant rebate night puts a twist on that ask and provides for a fun community building activity in the process. Many of the guests said they typically eat out once a week so the fact that they could support us made that weeks dinner out even better. Since this event I have had a people reach out to me wanting to arrange another “dine out for ALGS night” in their area. Starting is as simple as talking to your friends and family or thinking about your network and inviting them to host an event as well. Venues can include restaurants, wineries, breweries and/or wine and canvas painting groups. Coming together in person to celebrate and support a special charity, like the ALGSA, can be extremely impactful. It raises awareness about the syndrome, about rare diseae in general, creates an understanding for the hardships and circumstances those affected deal with, and strengthens your community and support system. If you've never planned a "Restaurant Rebate Fundraiser"and would like to, please check out our tool kit below . As a member of this rare community you have the power to make change, further research and push for a cure by "Mobilizing resources, facilitating connections, promoting unity, and advocating for a cure to inspire, empower, and enrich the lives of people affected by Alagille Syndrome." 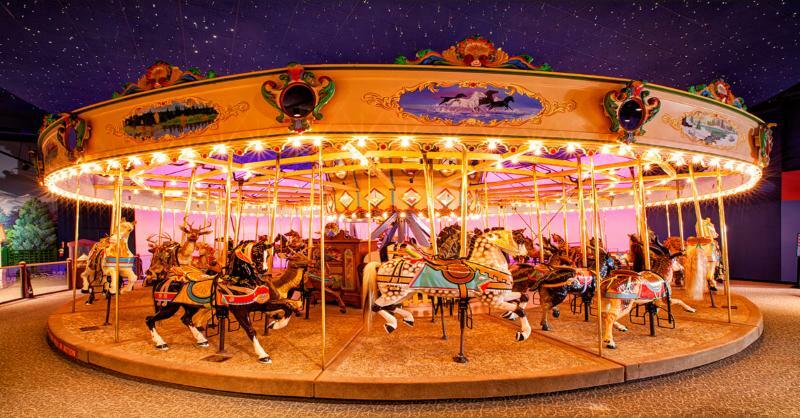 ﻿to everyone who rode our RARE Carousel of Possible Dreams! When we close our eyes and dream, we see what is possible. Our dream of a cure for ALGS is one step closer thanks to your support of the RARE Carousel of Possible Dreams campaign. During this year’s campaign, ten teams shared the dream of a cure with family and friends, hosted fundraising events in their communities and tirelessly pushed for funding for critical ALGS research. Those unable to start a team liked, commented and shared our social media posts and emails to push the campaign past the $13,000 mark! 33 rare disease organizations were represented in the Carousel campaign, and because of your help the ALGSA finished 7 th in funding! You proved to us that together, dreams are possible as long as we stay strong and press on. Funds from the Carousel campaign will be presented to the lab of Dr. Duc Dong at Sanford Burnham Prebys Discovery Institute in La Jolla, CA. Duc’s research of zebrafish with a mutation in jagged, the gene affecting ALGS is an incredible step in the right direction. We are so grateful to Duc and everyone at his lab for embracing our rare disease community. You can read details about Duc and his work here: https://www.sbpdiscovery.org/team/duc-dong-phd . We are working on a project and could really use your input! and email you responses to alagille@alagille.org . - Where were you, your child or children first diagnosed and at what age? - Where did/do you receive treatment then and now? 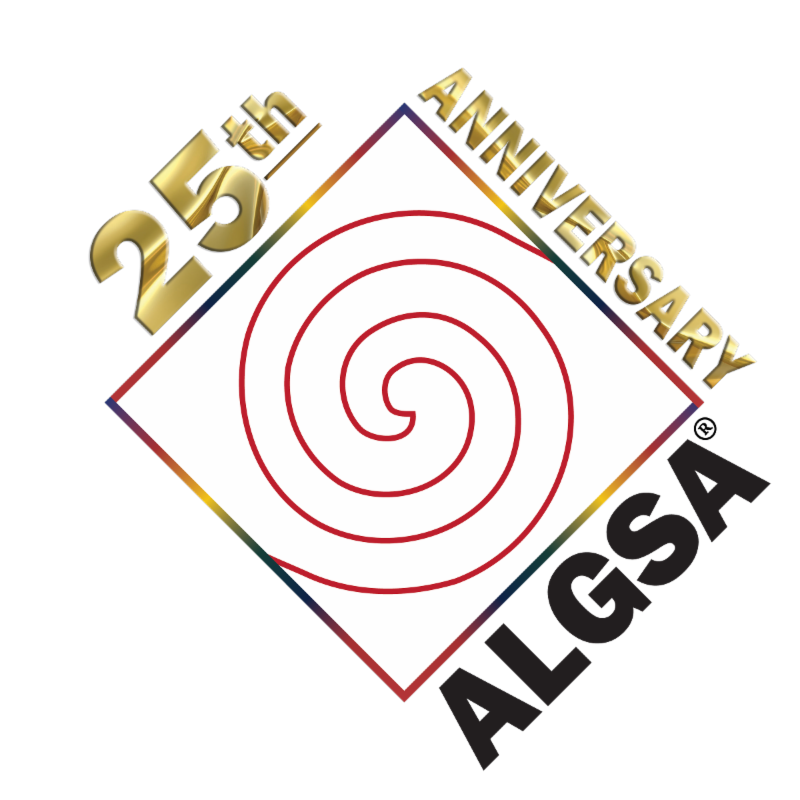 Click the link above to tell us what you think of the new ALGSA e-News! 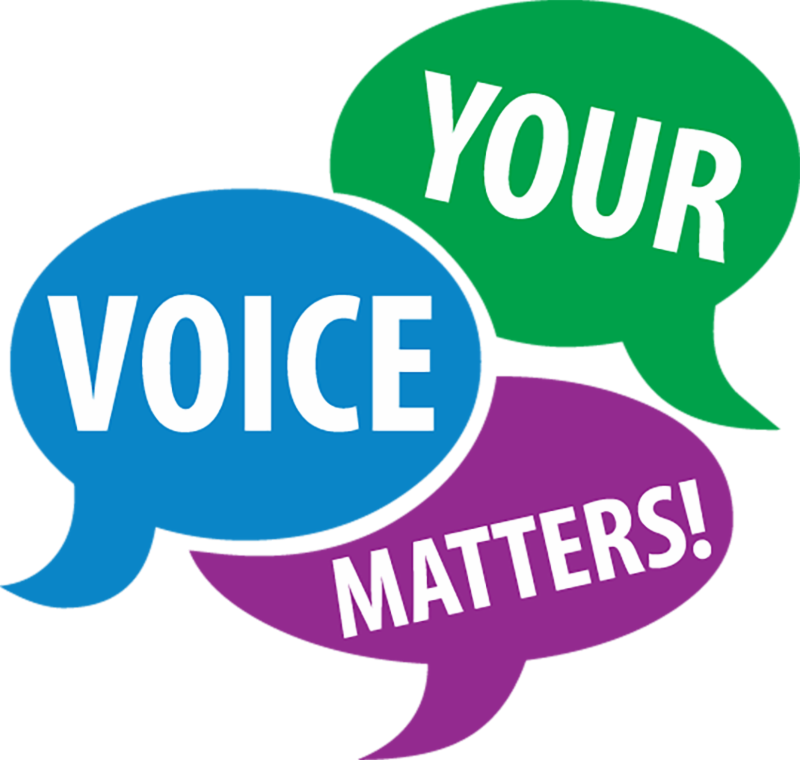 Your feedback helps us update you with the most current information. Looking to make a last minute gift to the ALGSA? Your gift goes to fund programs, materials, and events that help educate families, healthcare providers, researchers, and scientists around the world. Together, we are working to FIGHT ALAGILLE SYNDROME and find a cure.